You are currently browsing the archives for the tag 'liquid lipstick'. Ready to meet your new crush? 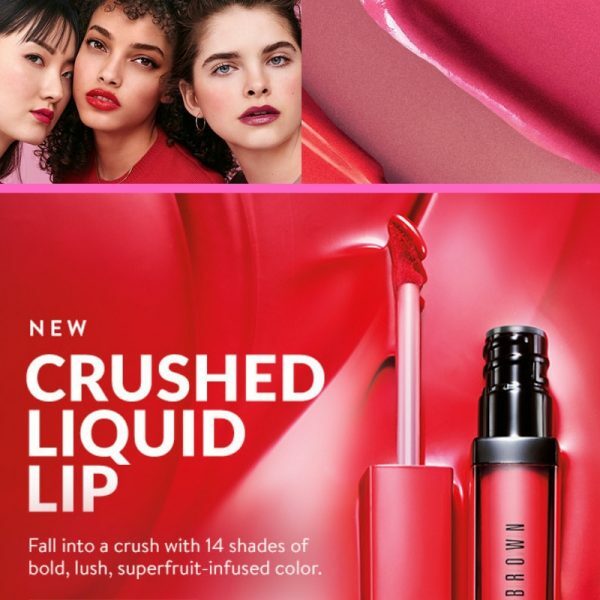 Make the first swipe with Bobbi Brown’s NEW Crushed Liquid Lip. Crushed Liquid Lip CHF 32.00 each. 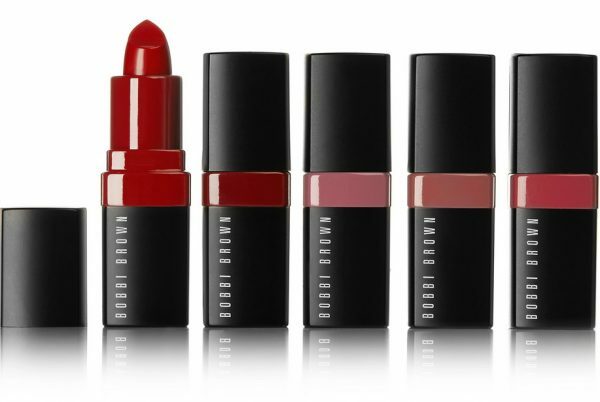 Great for testing: Mini Crushed Lip Color Kit.